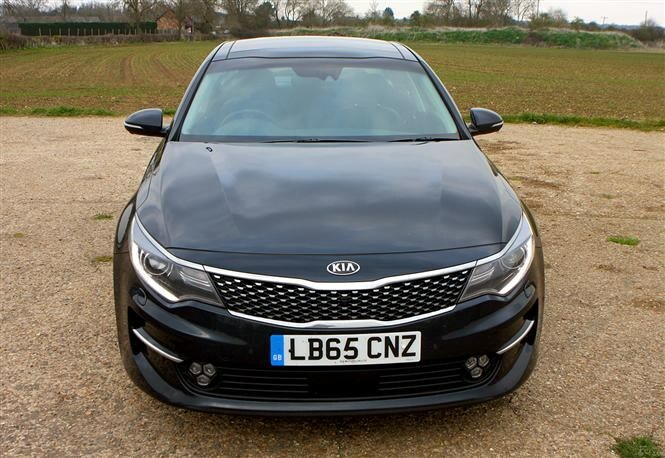 This latest version of the Kia Optima Saloon is a big improvement on the previous model – a car that didn’t find many buyers in the UK. 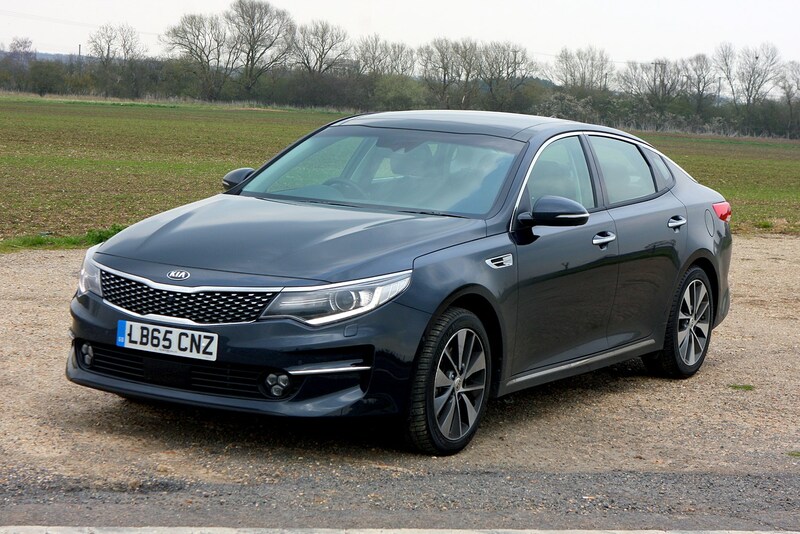 It’s a natural rival to the Ford Mondeo, Vauxhall Insignia and Volkswagen Passat – all top-sellers in the UK – so this new version is going to have to be good. 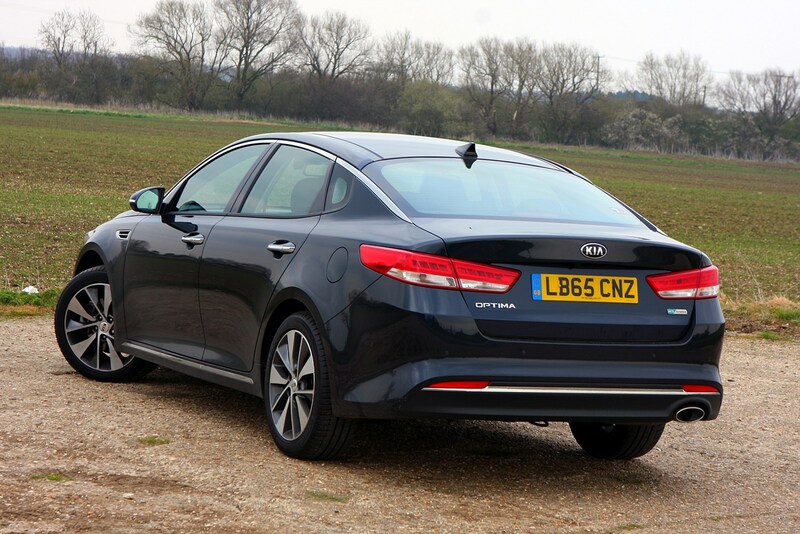 In the past it was simply the wrong bodystyle for a lot of private buyers, who traditionally bought similarly priced hatchbacks. 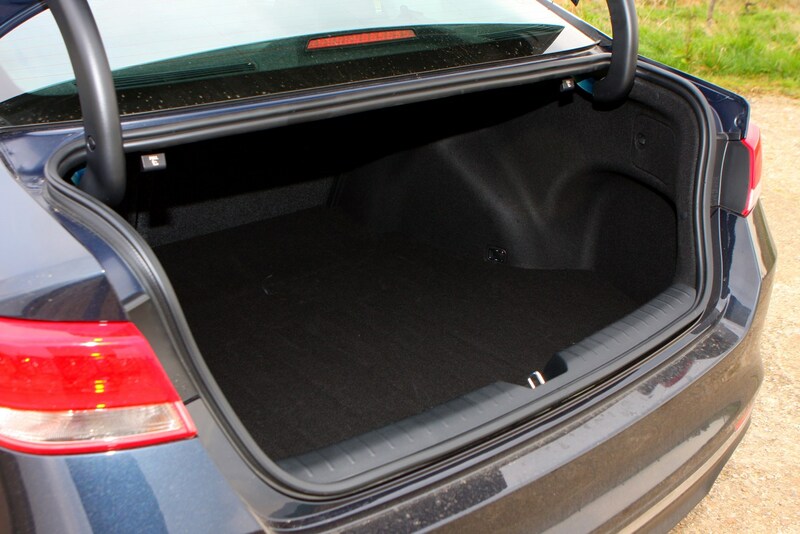 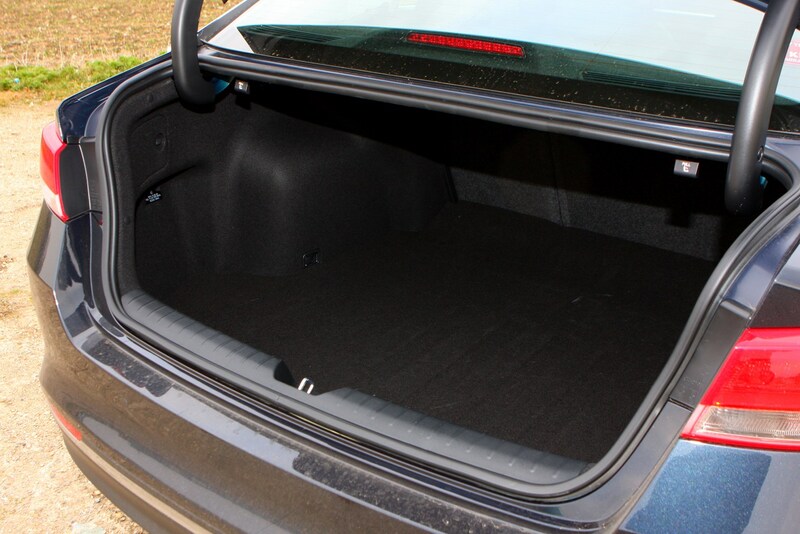 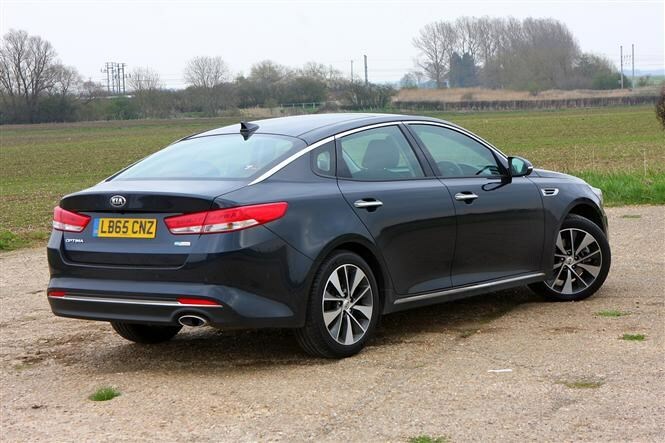 The sole engine option wasn’t efficient enough to appeal to company car drivers who usually went for this size of saloon, and there was also no estate on offer. 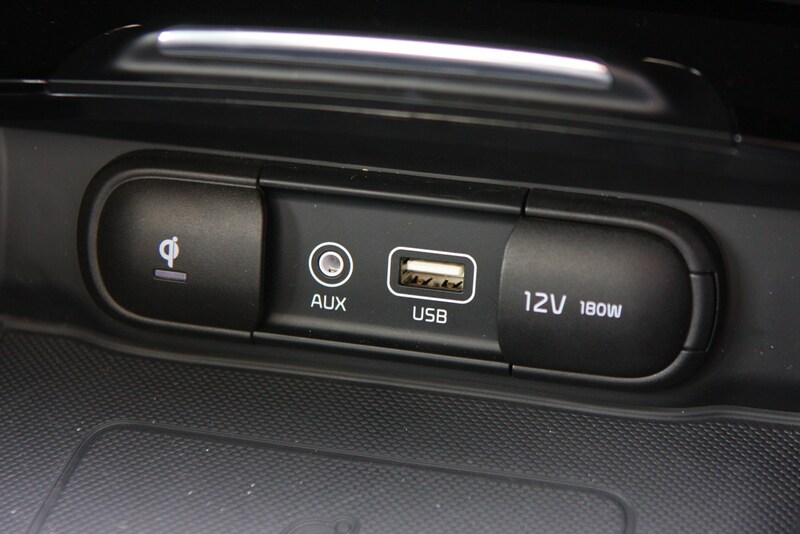 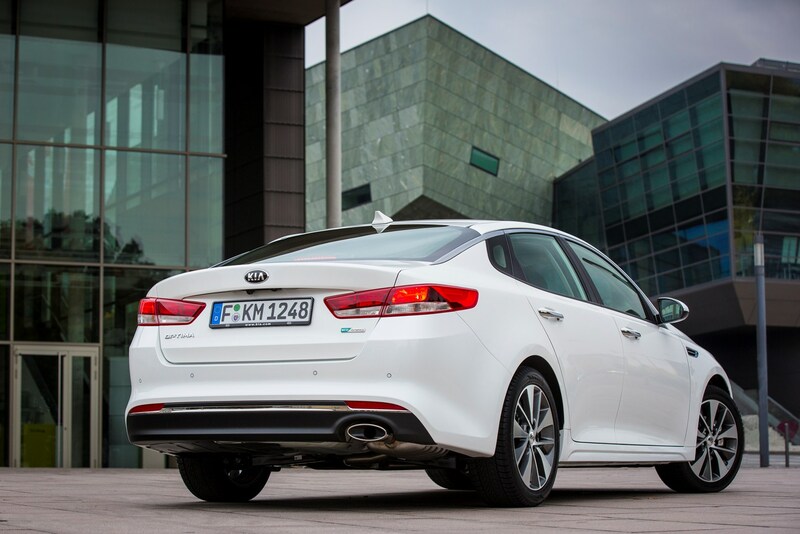 So with all that in mind, Kia has had a rethink. 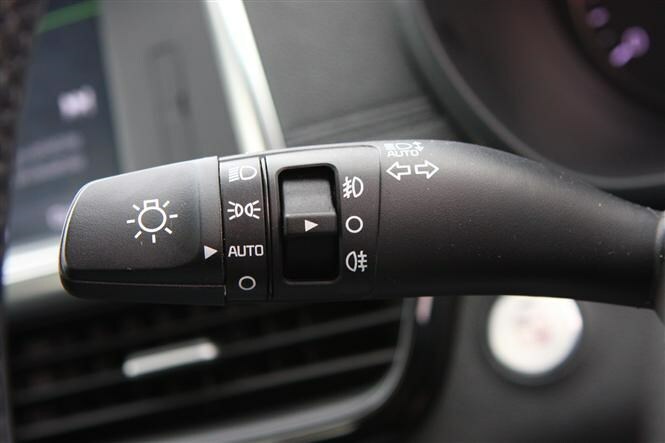 Designed in Europe, this version addresses many of those points. 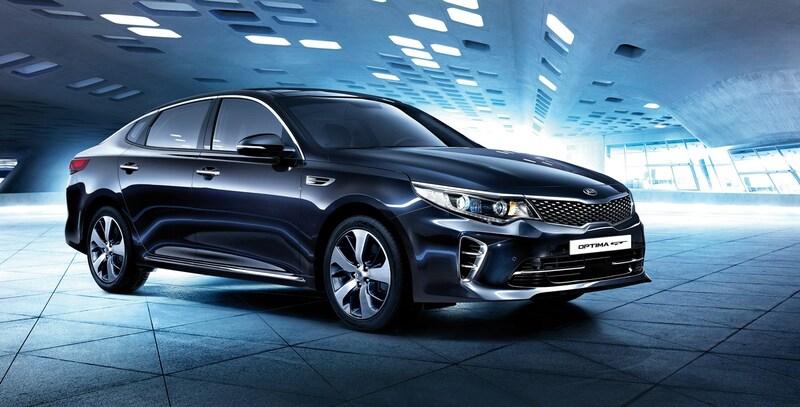 There’s now an estate called the Optima Sportswagon) on the way, while a performance GT version and a plug-in hybrid are in the pipeline to broaden its appeal further than ever. 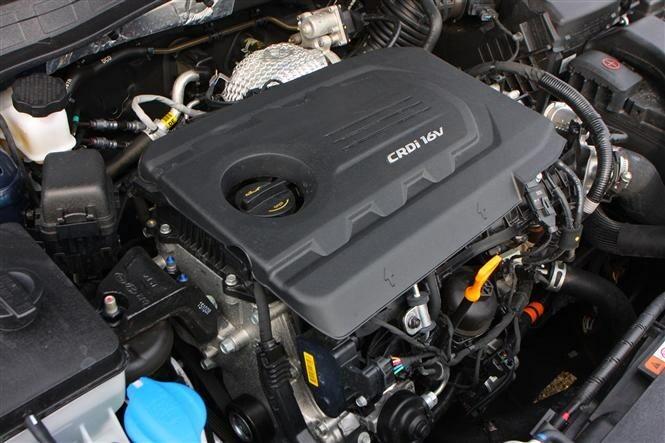 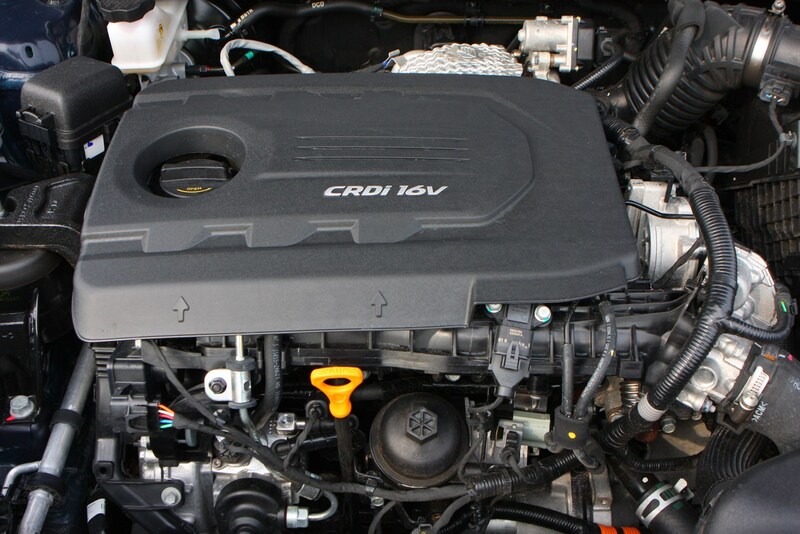 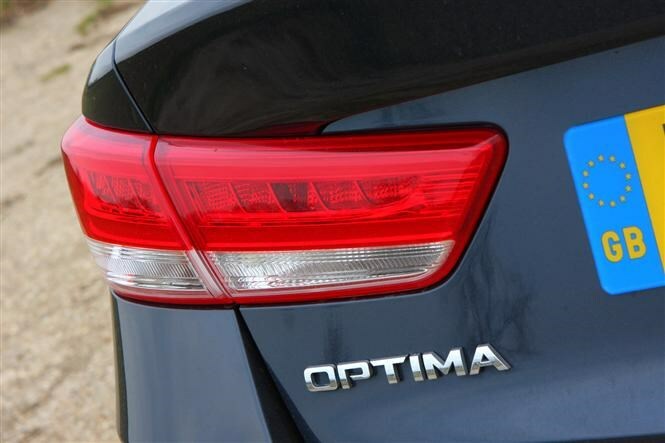 Again there’s just one engine, but it’s far more efficient than the previous Optima’s. 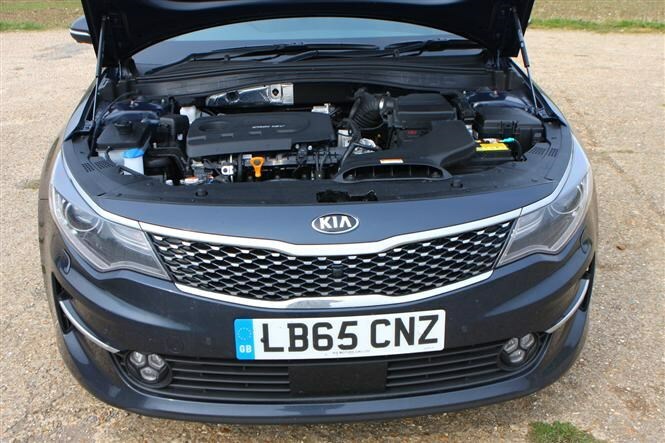 It’s still a 1.7-litre diesel, but thanks to extensive modification its output has risen by 5bhp and 15Nm, so peak power is 139bhp and torque climbs to 340Nm, available at 1,750rpm. 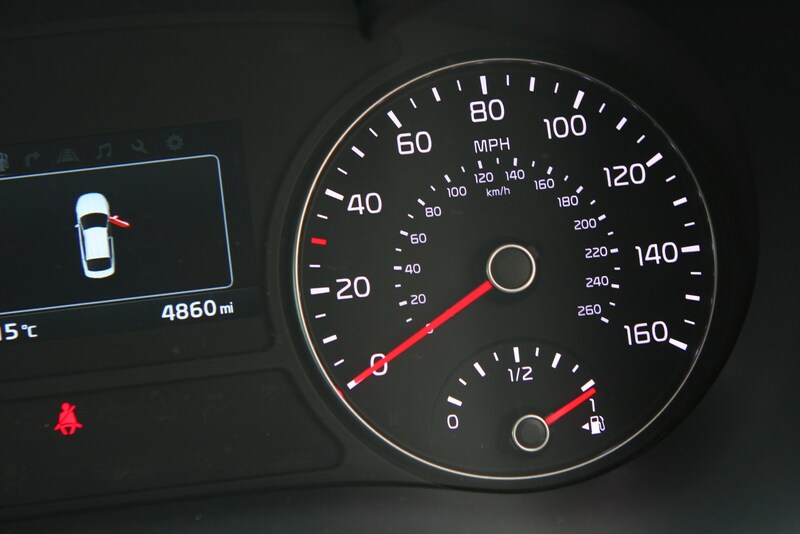 That means 0-62mph in 10 seconds and a top speed of 121mph. 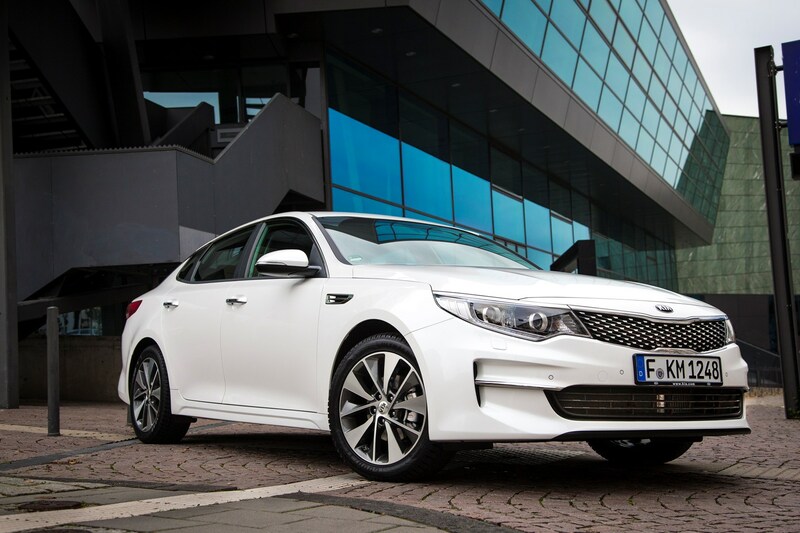 Combined fuel economy is now 67.3mpg, while CO2 emissions of 110g/km finally make the Optima a realistic proposition for company car drivers, despite the saloon not leading the class. 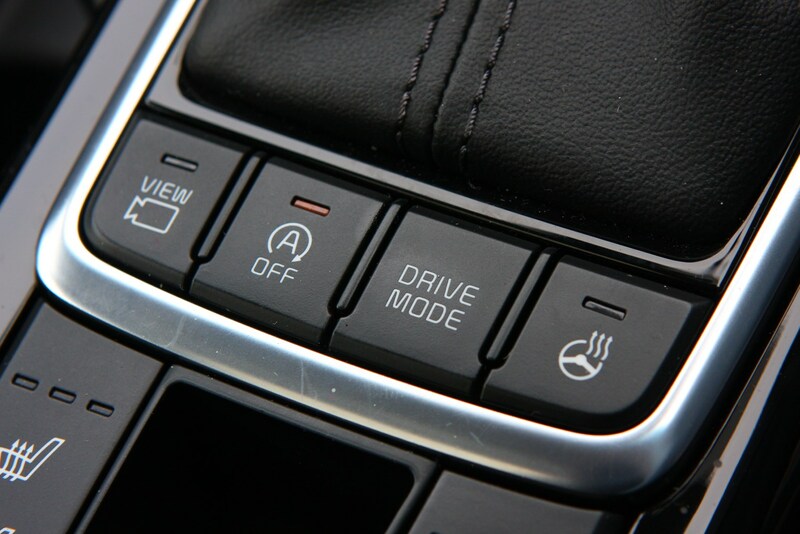 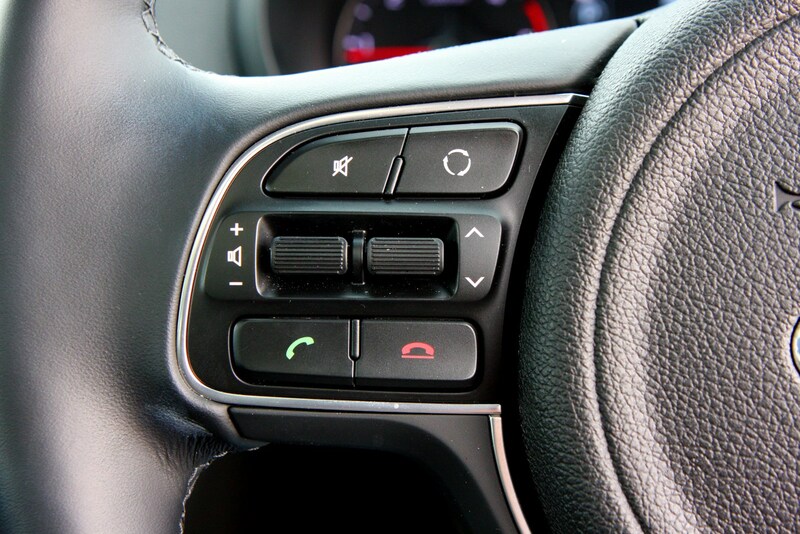 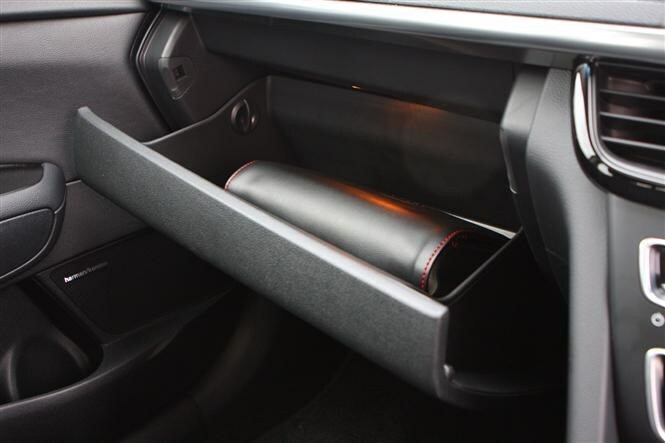 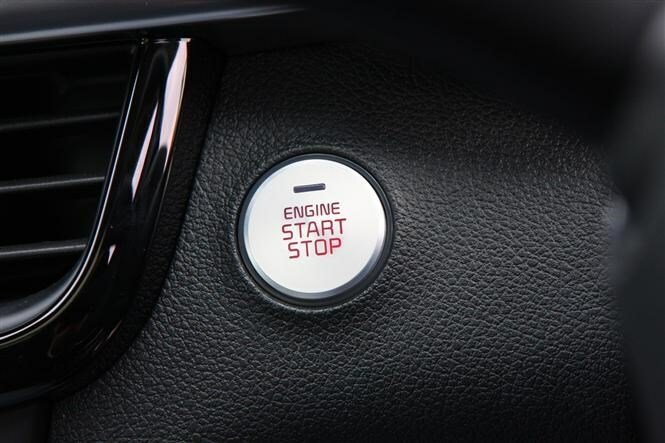 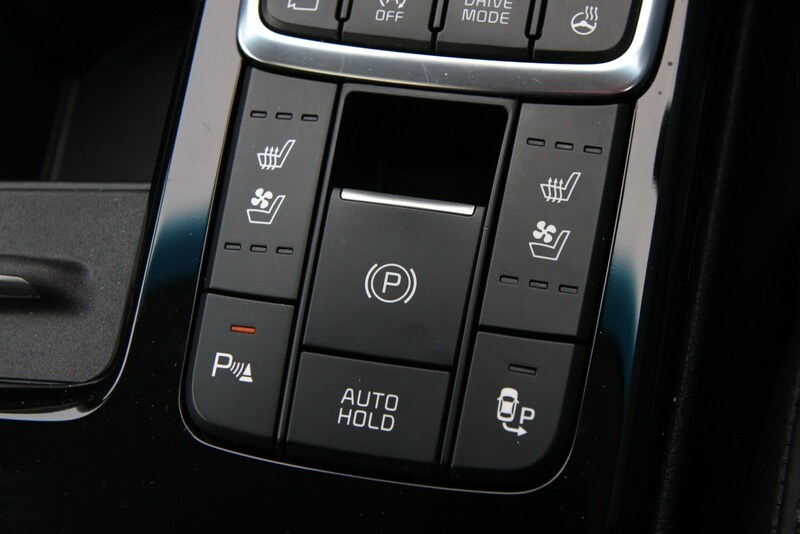 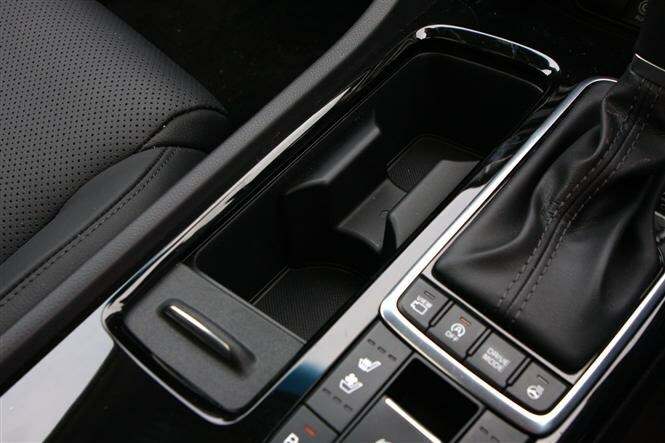 If you want an automatic gearbox, the firm has that option covered too. 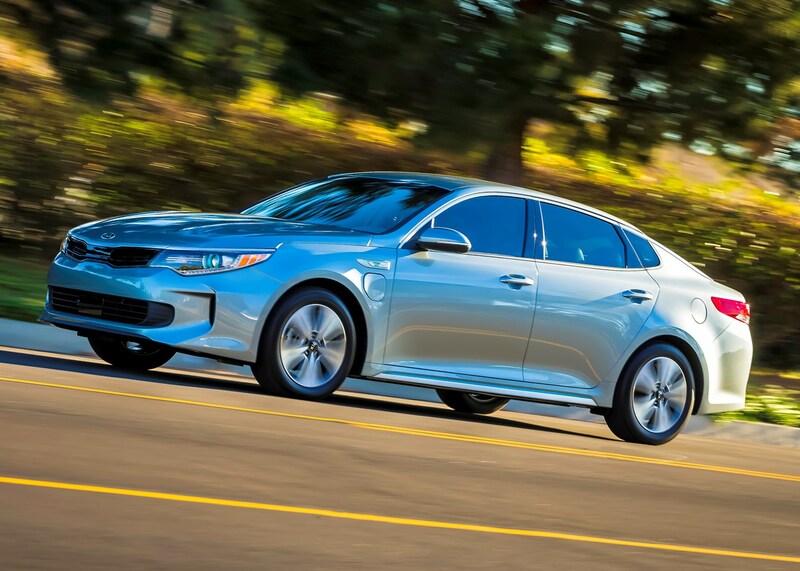 A new seven-speed twin-clutch transmission doesn’t harm emissions and fuel economy anywhere near as badly as the old six-speed auto did. 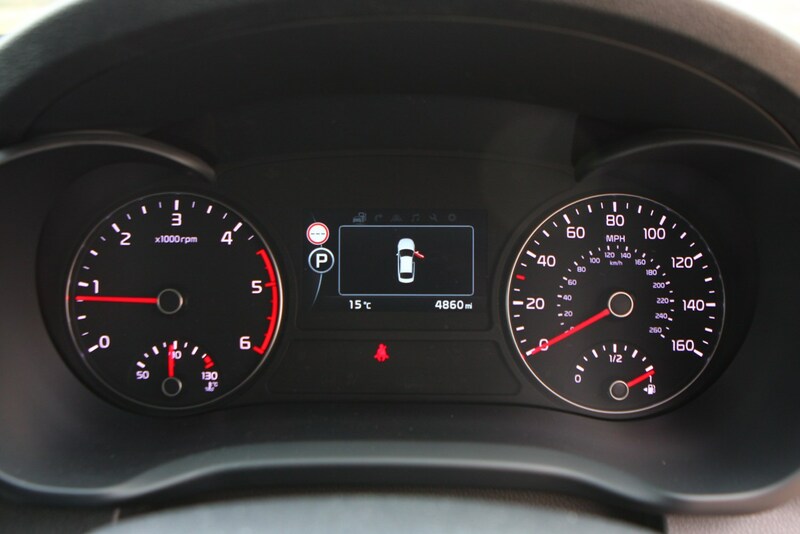 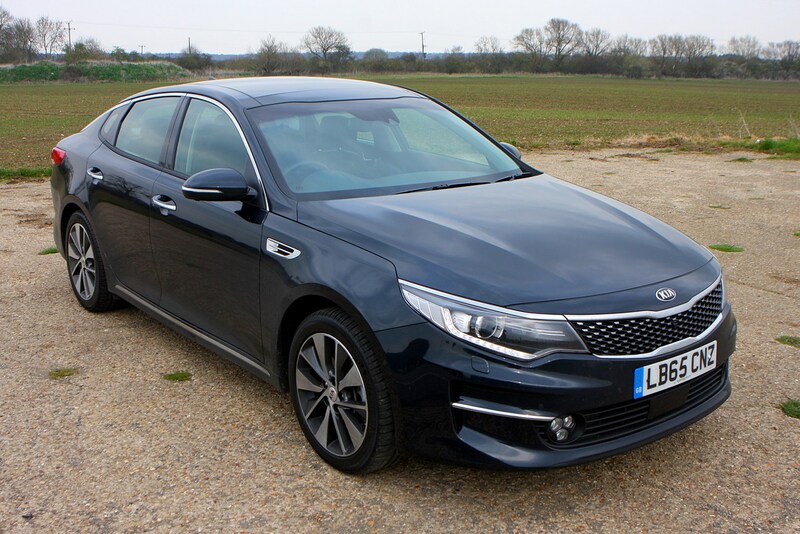 Fuel economy of 64.2mpg and CO2 output of 116g/km are the official figures, so apart from the £1,400 premium for the auto, you’re not paying much of a penalty. 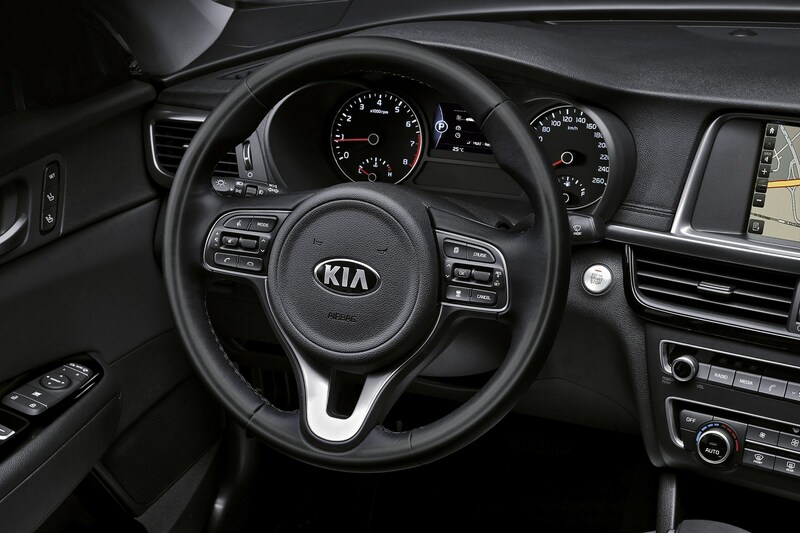 Performance figures are 0-62mph in 11 seconds and a top speed of 126mph. 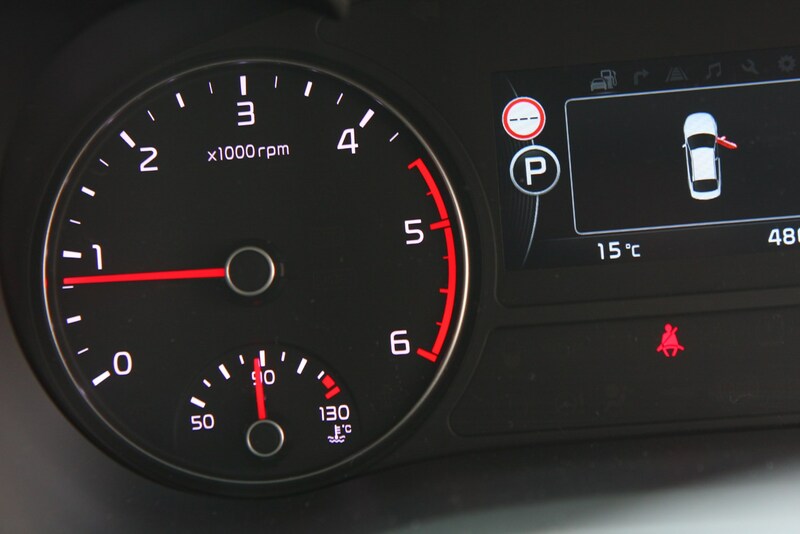 The spec levels are badged 2, 3 and 4. 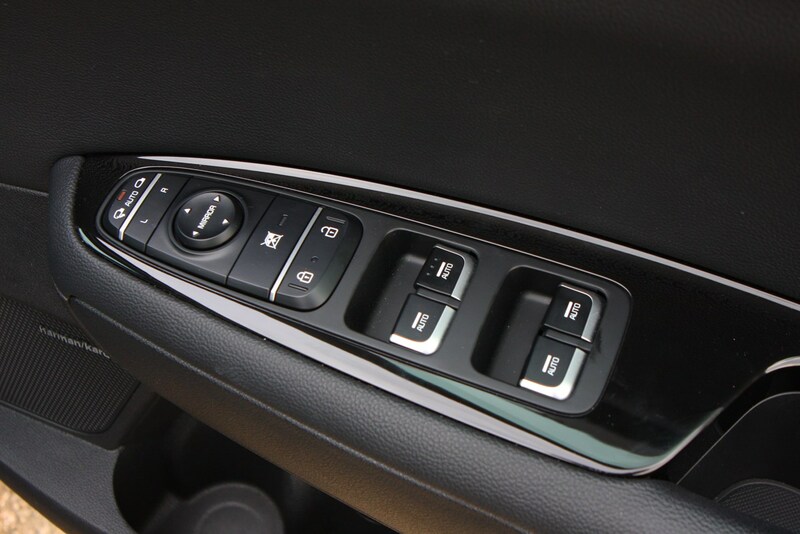 We’re not sure what happened to 1. 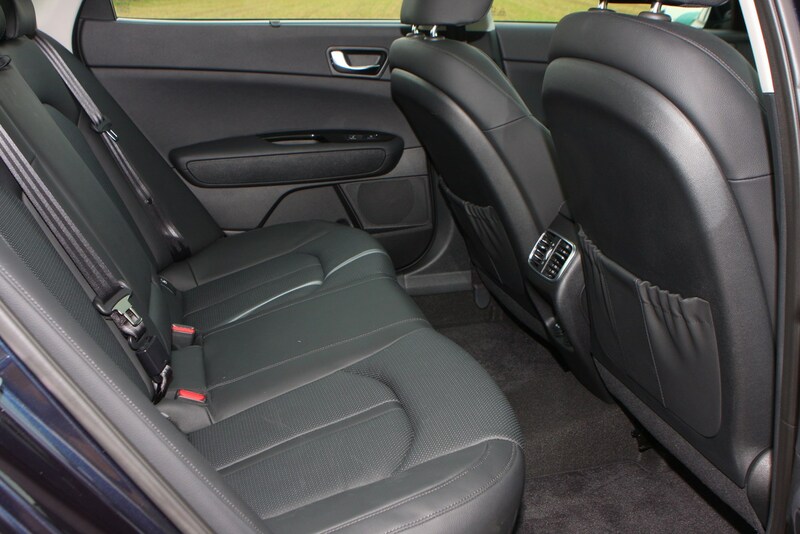 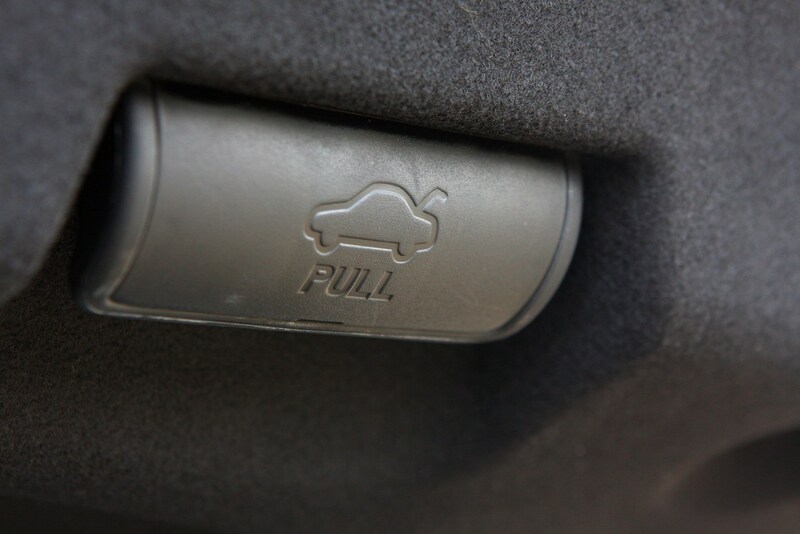 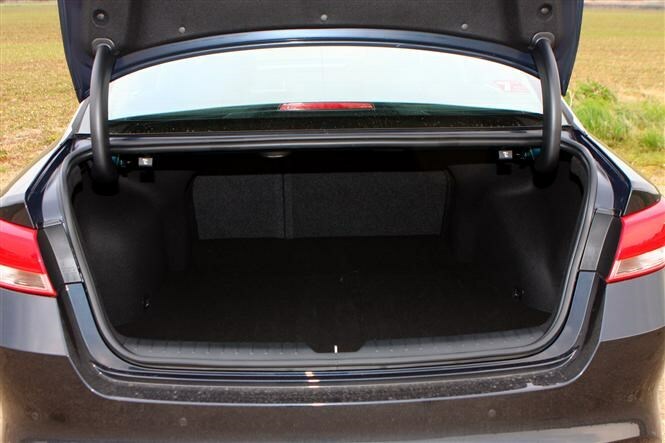 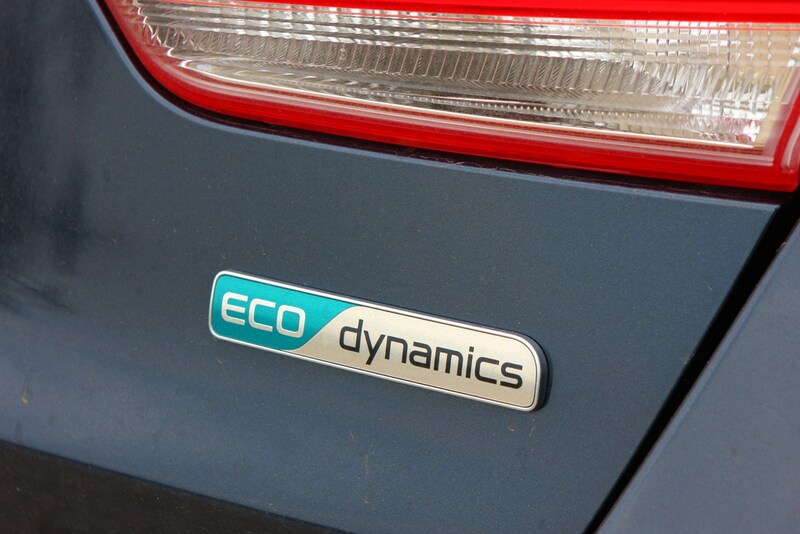 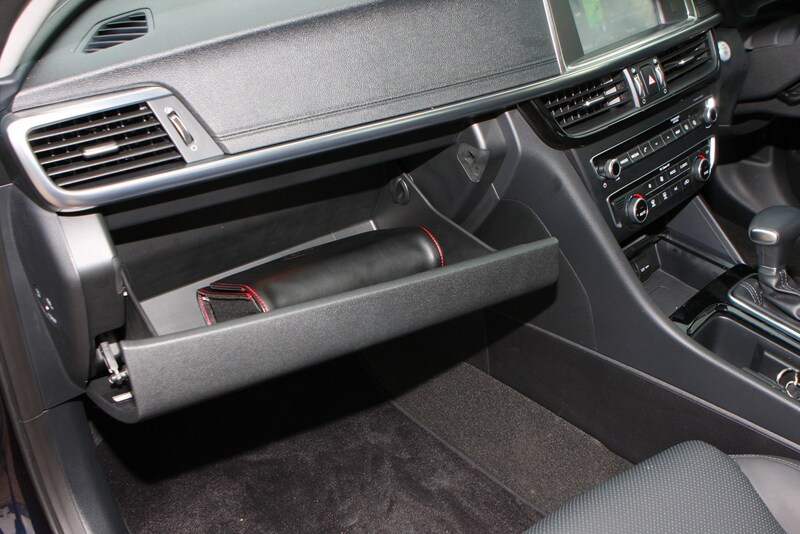 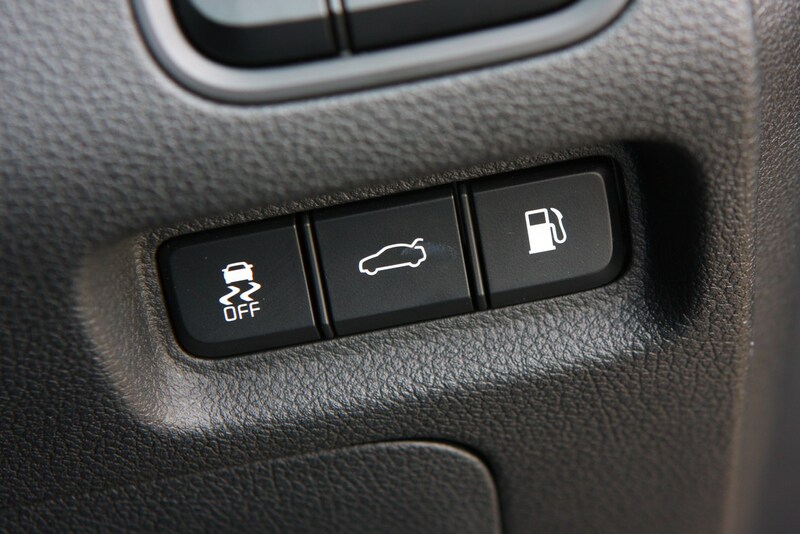 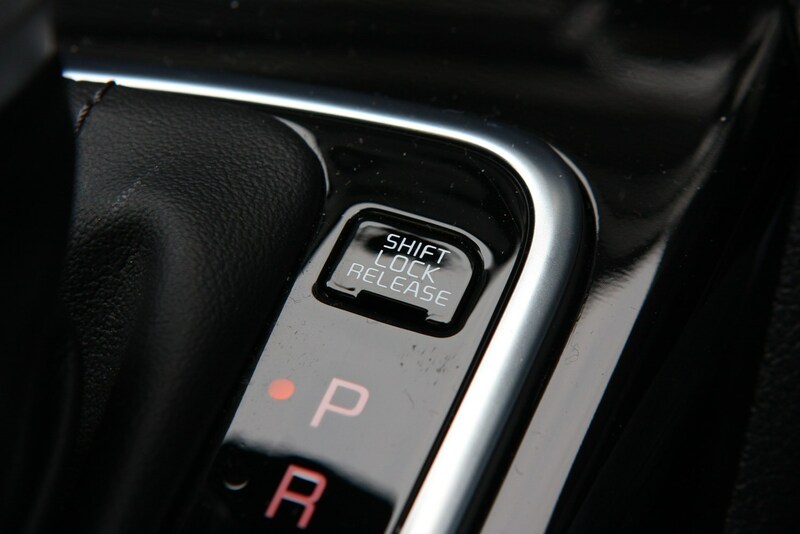 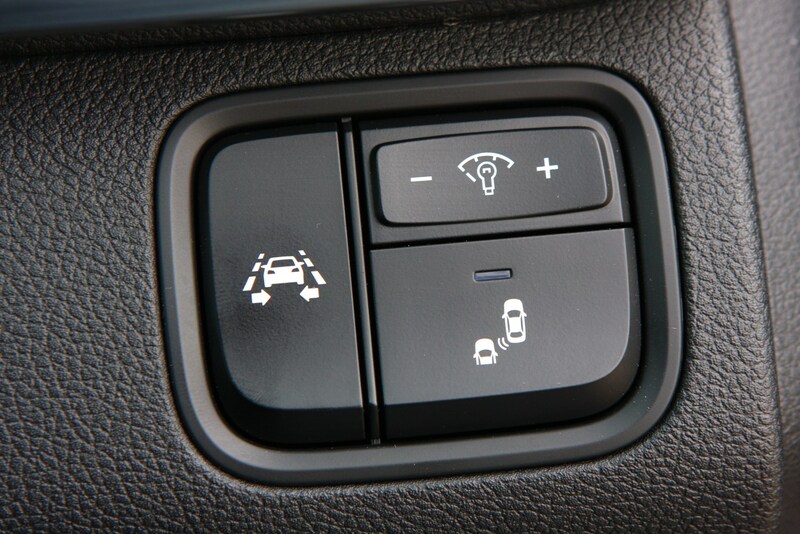 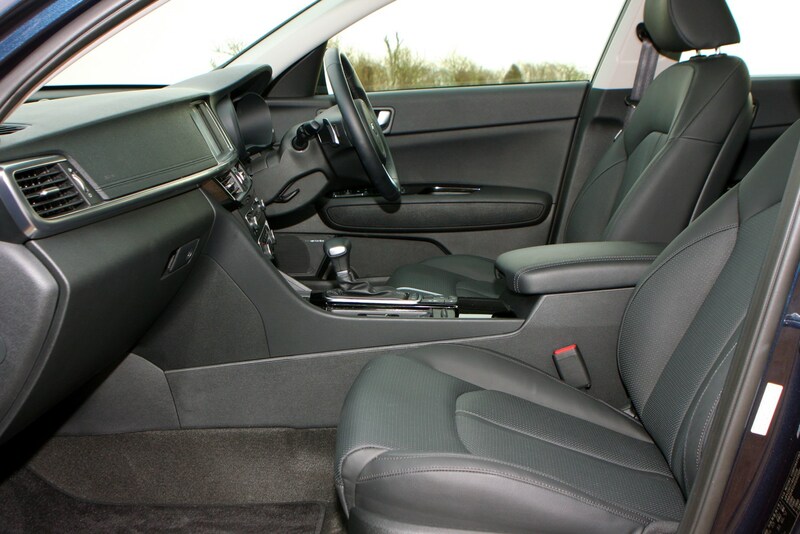 The 2 trim is only available with the manual gearbox, while the 4 is only on offer with the automatic. 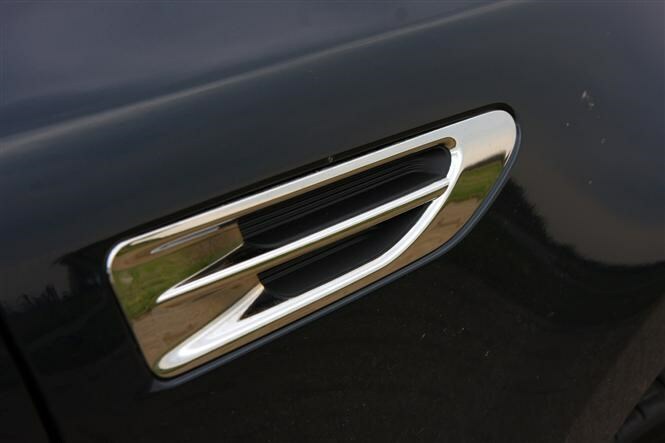 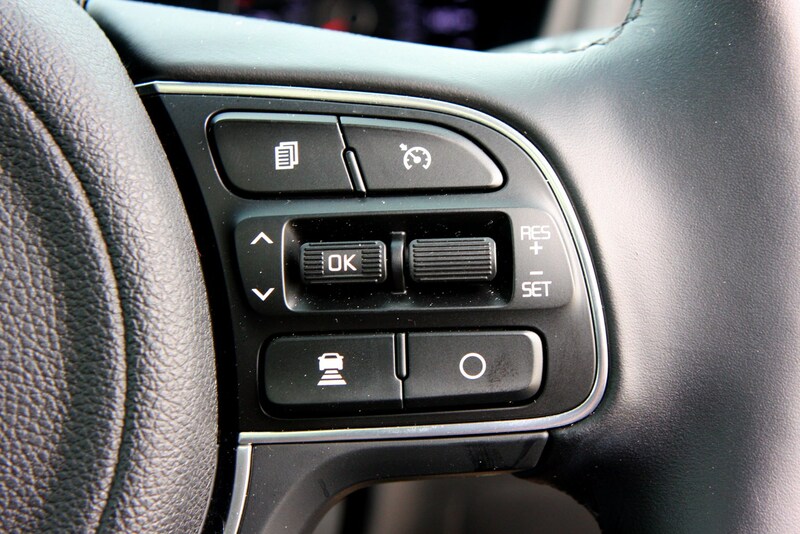 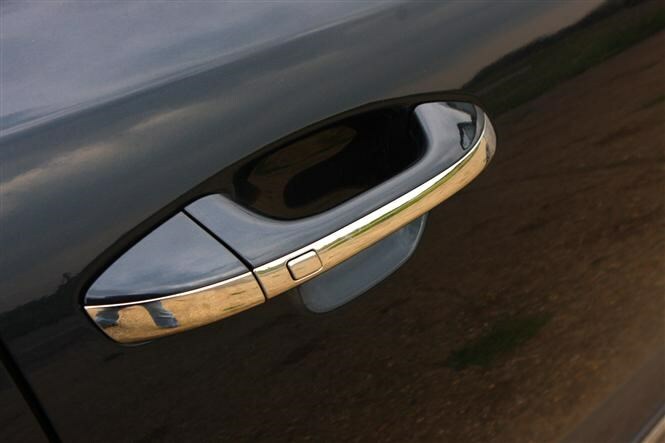 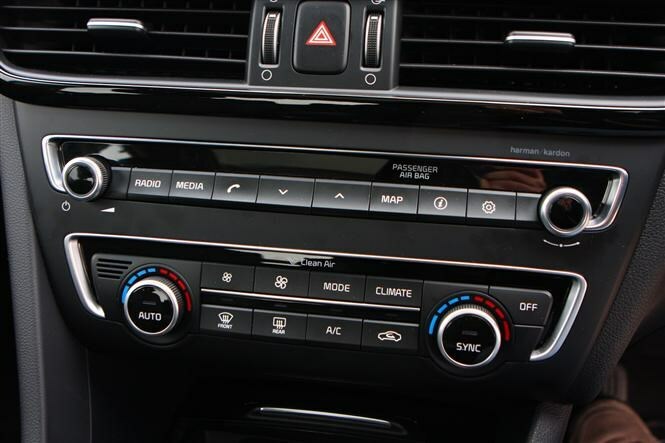 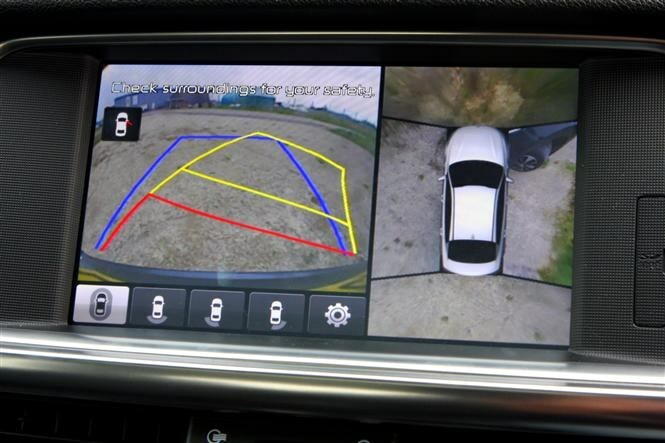 Moving up the trim levels means unlocking more toys such as a 360-degree bird’s-eye camera, cornering headlights, a premium sound system, leather upholstery, a heated steering wheel, a panoramic sunroof and adaptive cruise control. 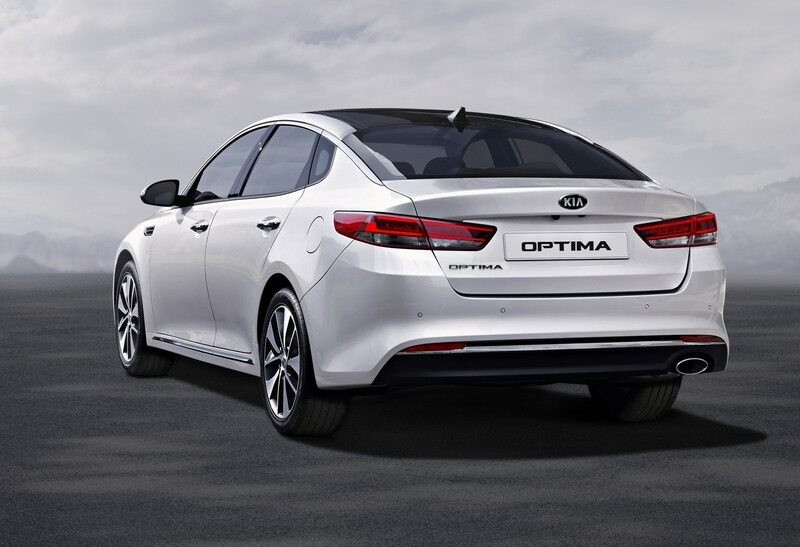 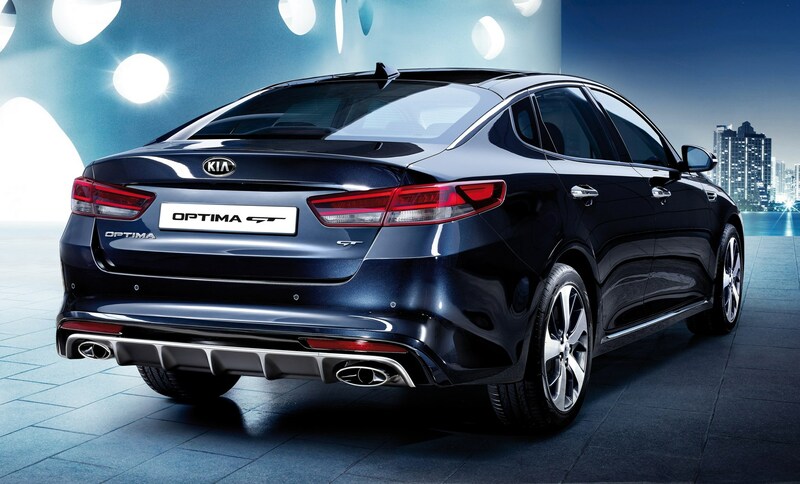 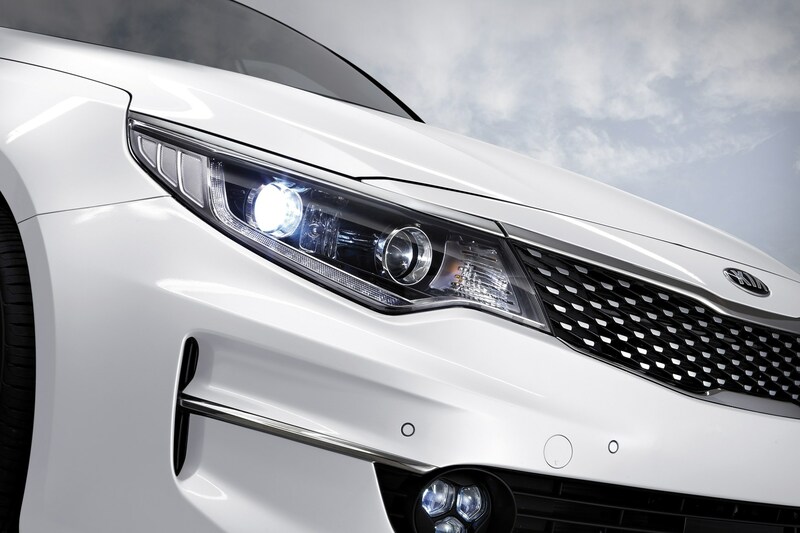 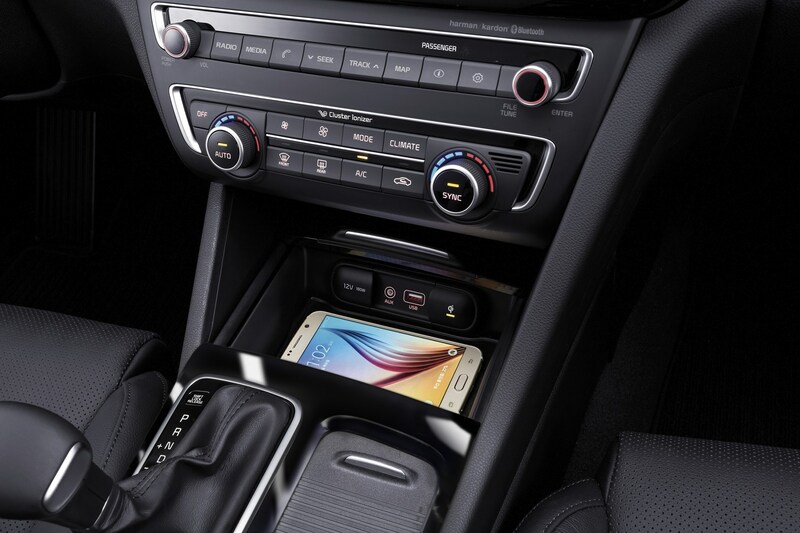 Of course, all Optimas come with Kia’s seven-year transferrable warranty. 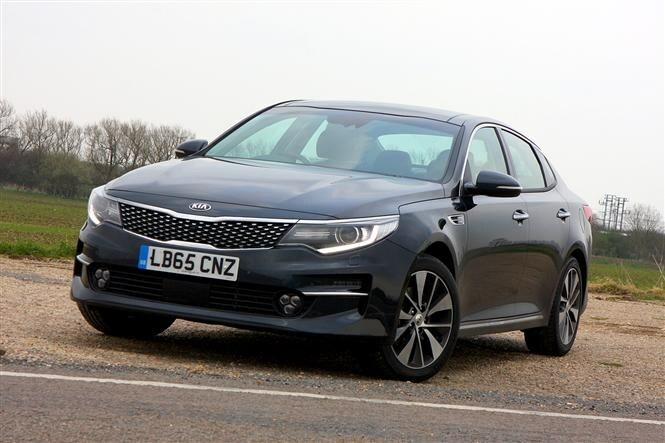 The firm will even top it back up to seven years if you buy a used car less than 18 months old from an official Kia dealer. 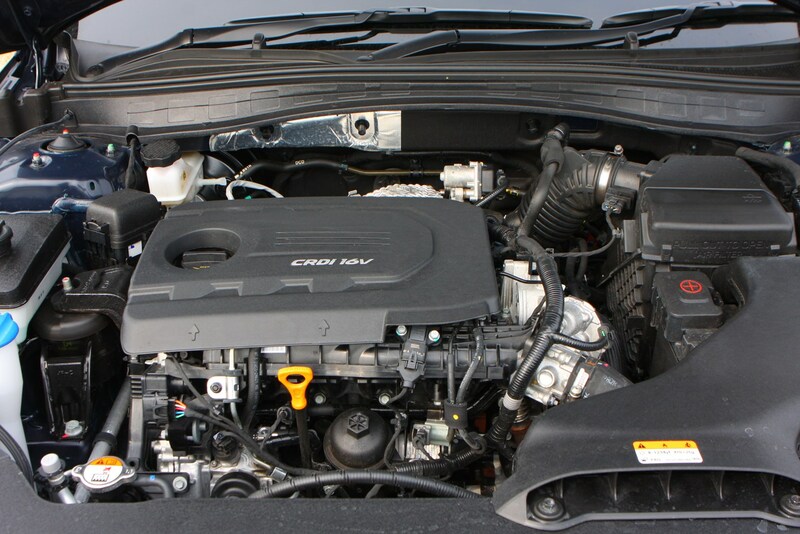 Care-3 fixed-price servicing packages are available too, adding a little more clarity to your monthly budgeting. 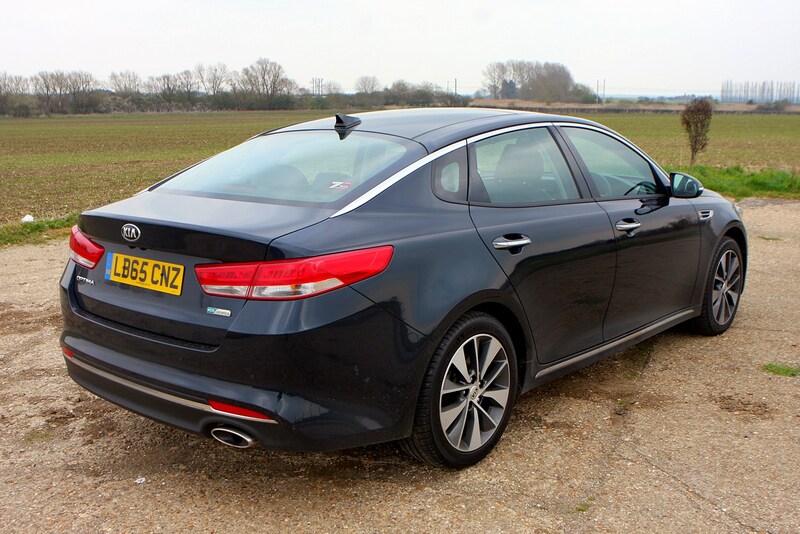 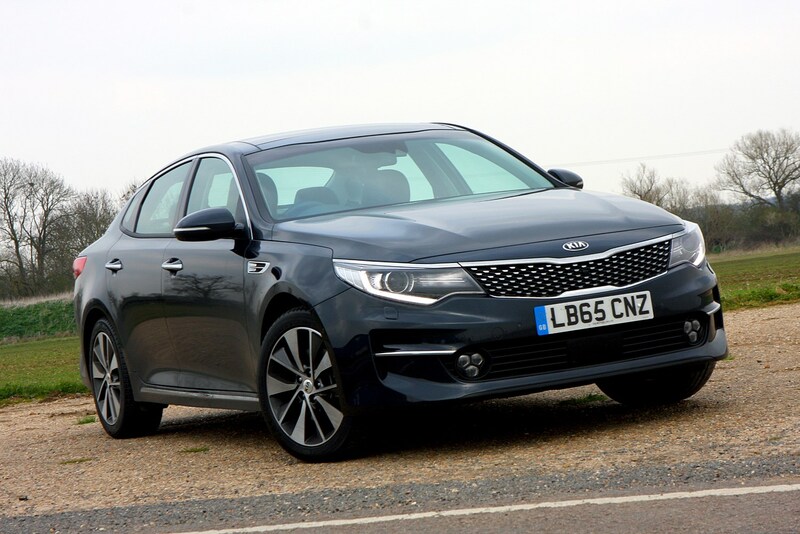 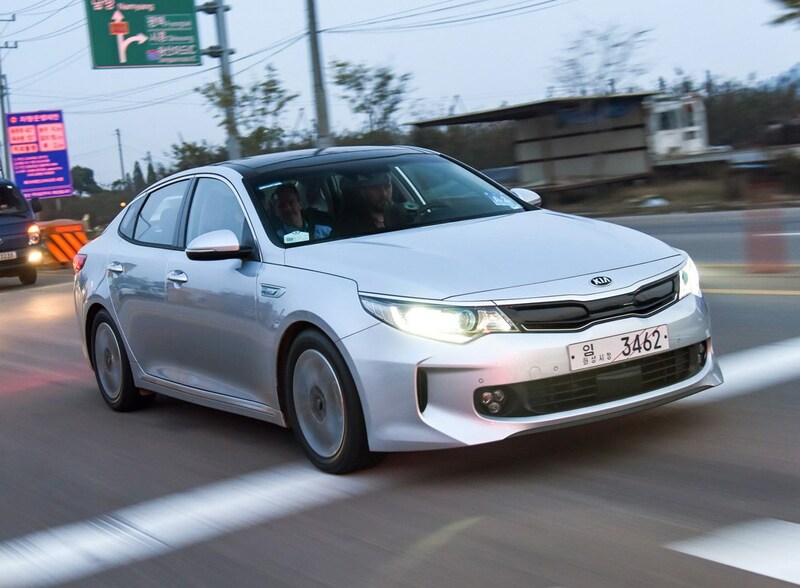 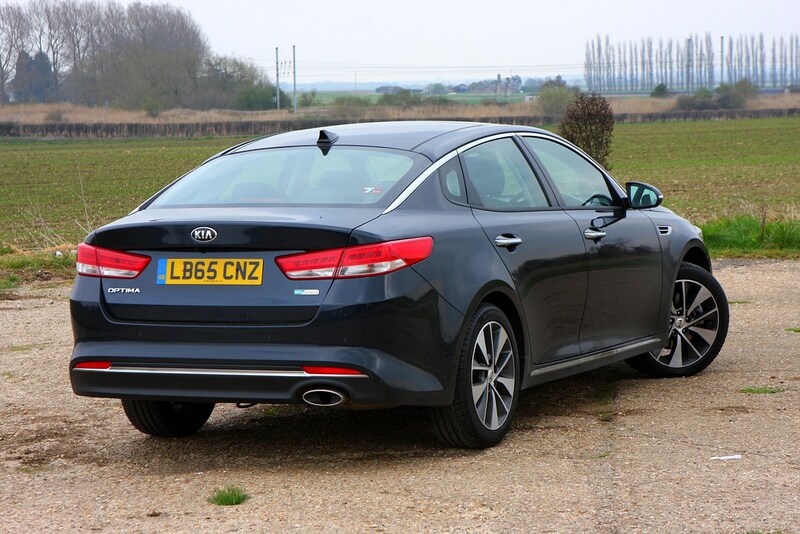 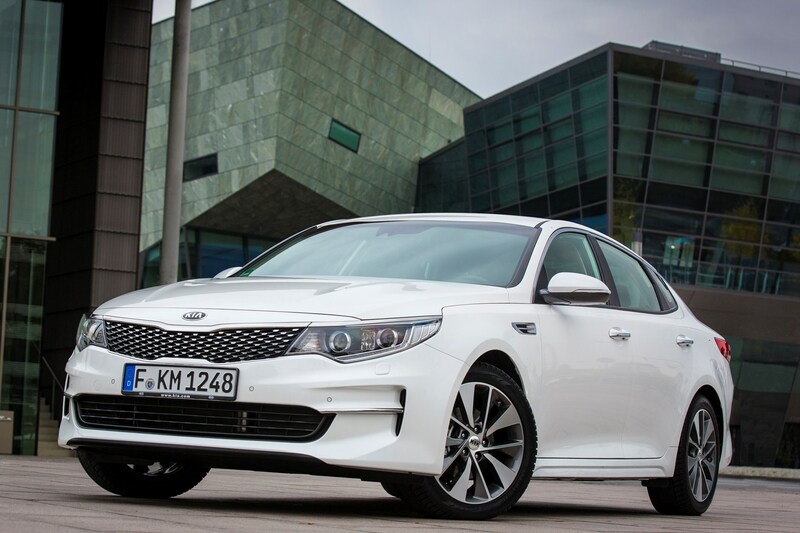 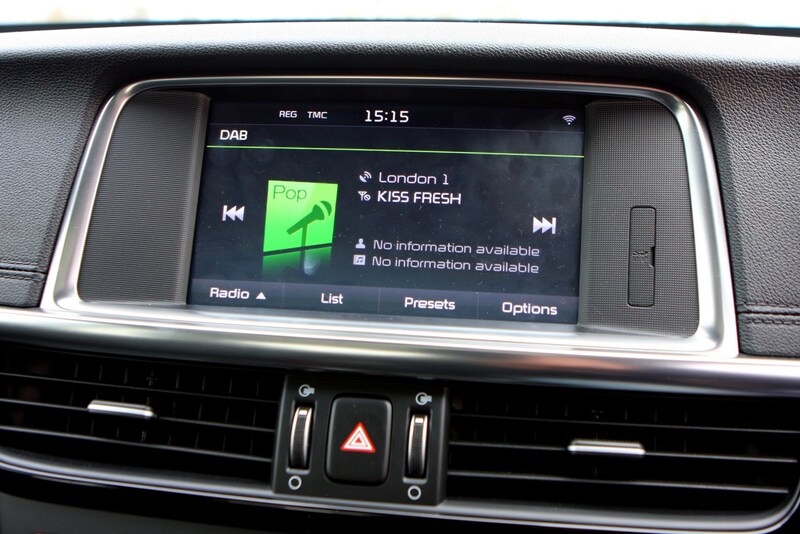 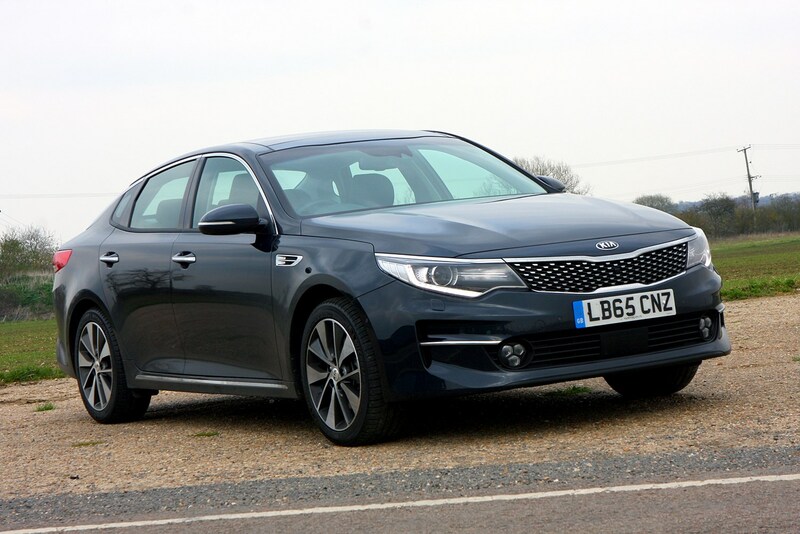 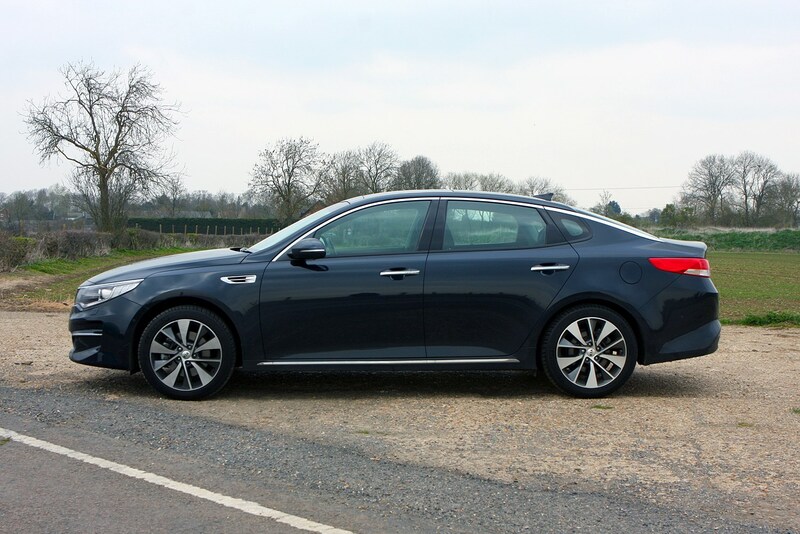 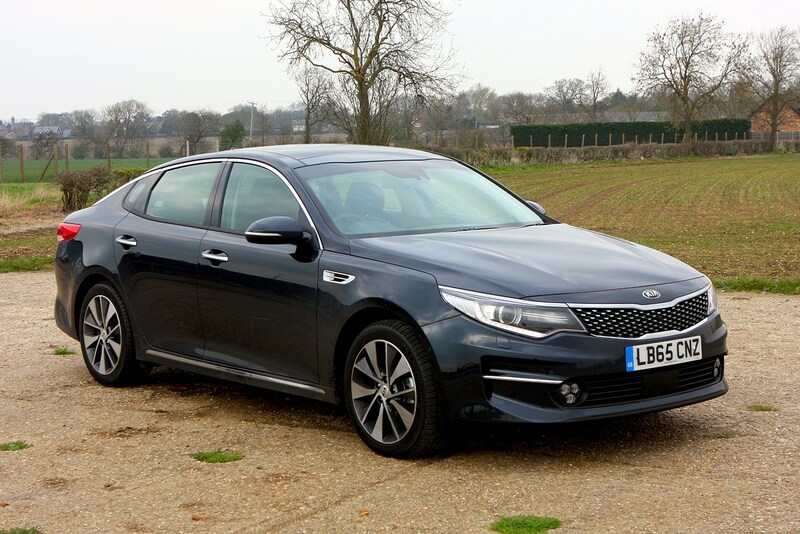 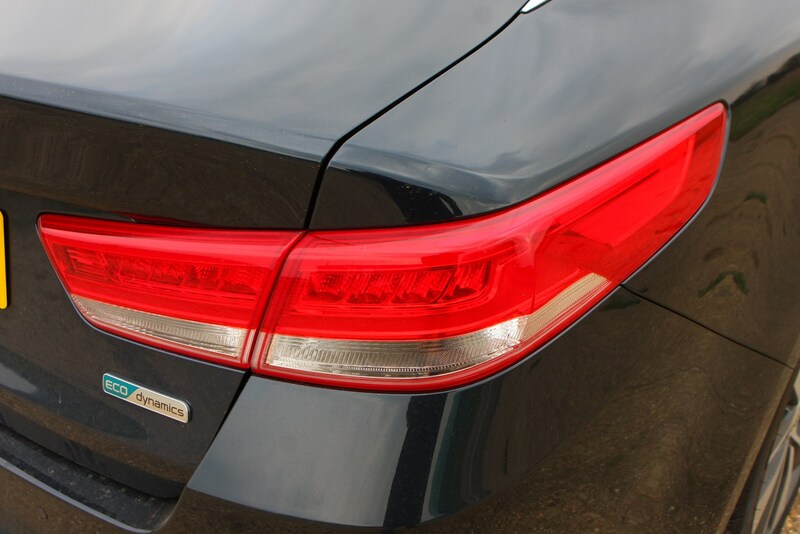 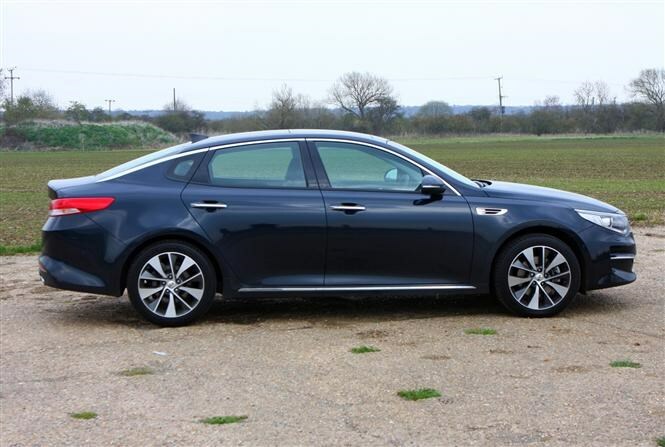 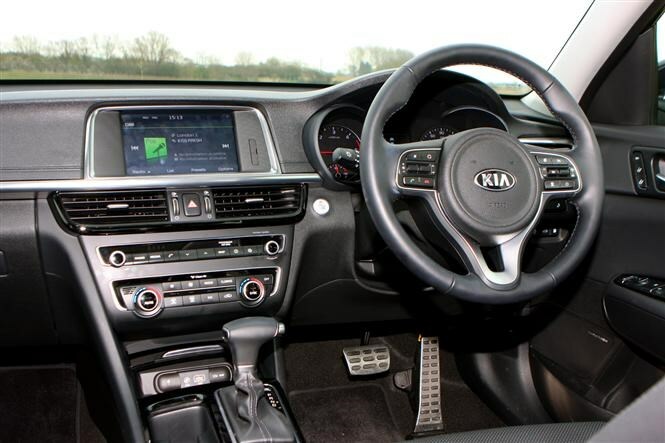 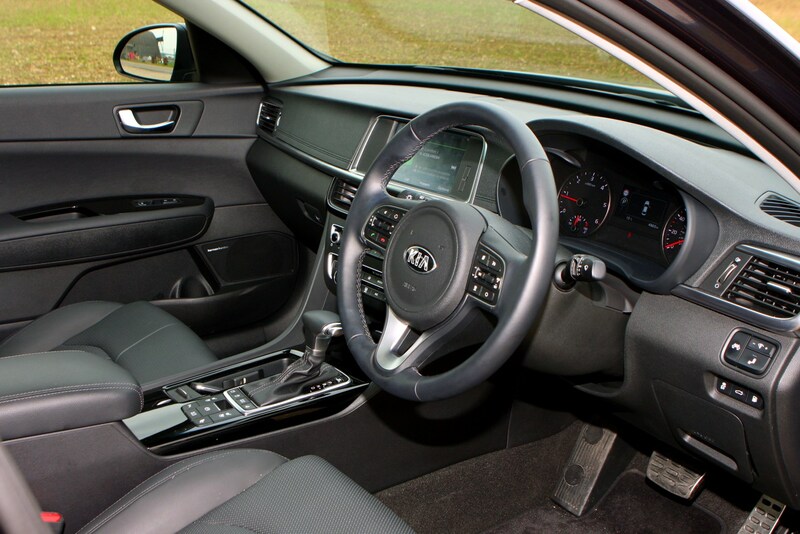 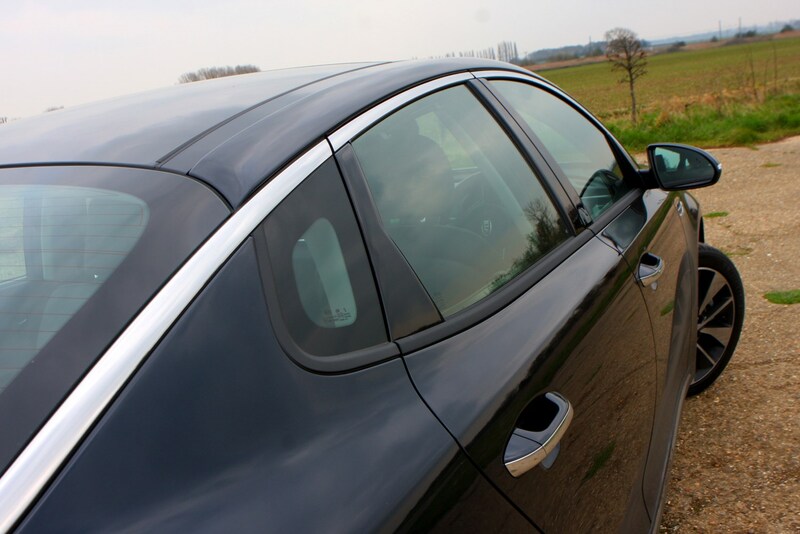 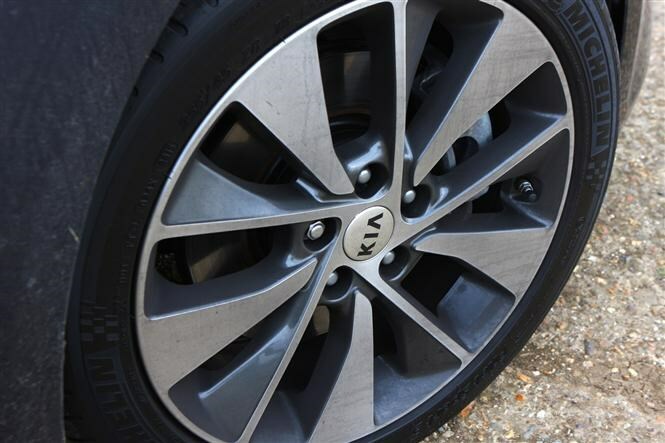 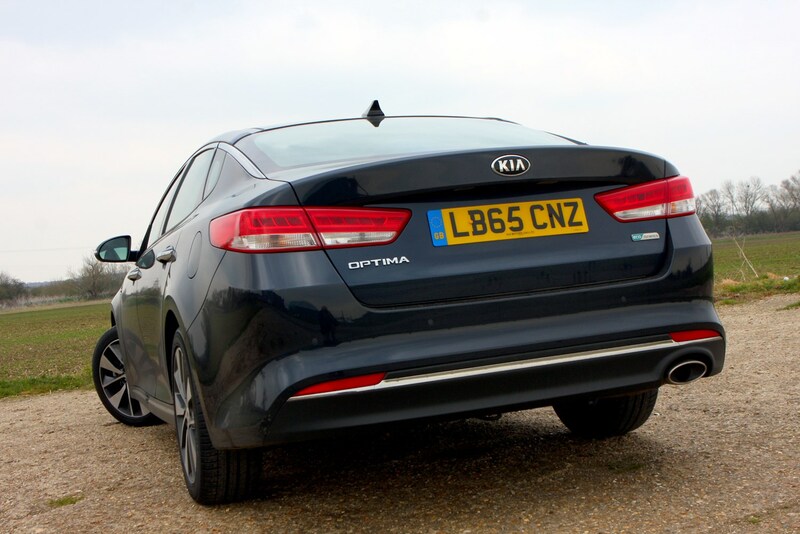 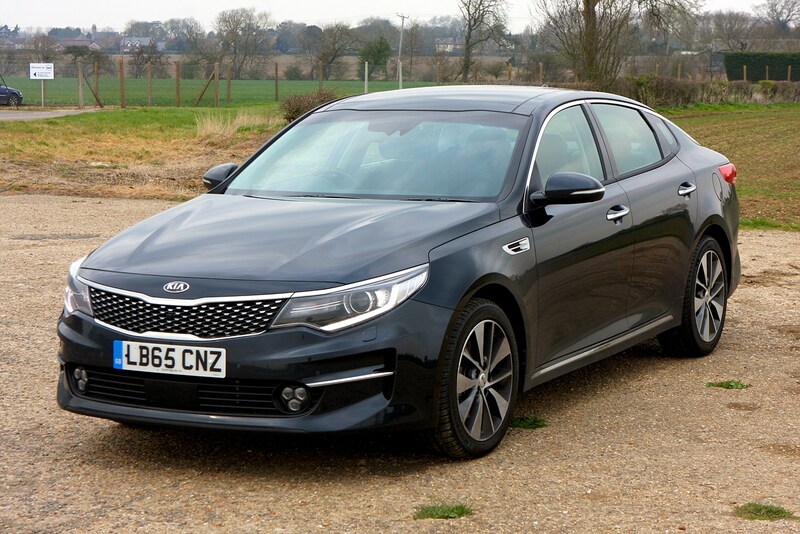 To find out exactly how this new saloon drives, read on for the full Kia Optima Saloon review.